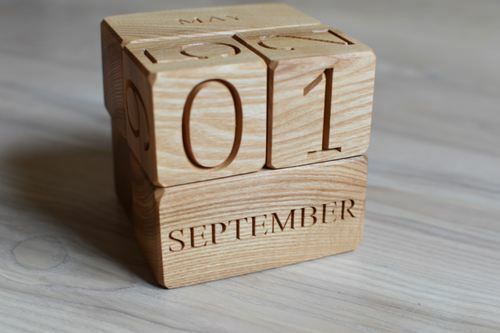 Wood blocks calendar made of ash wood. 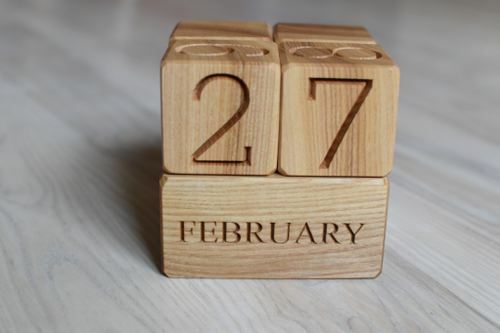 This perpetual calendar will make a perfect table or desk decor and a great Christmas or New Year or back to school gift. 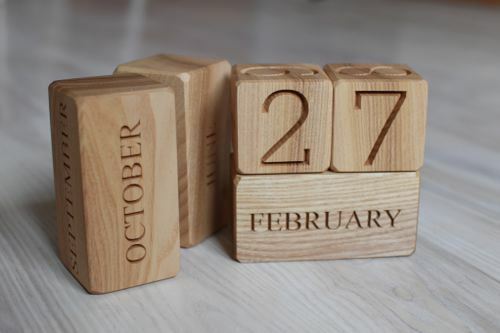 This set of wood calendar contains 5 pieces of wood blocks made of natural ash wood with its decorative texture and great wooden smell. If you love all natural wood things, you will definately fall in love with it. The blocks are polished with natural beeswax and linseed oil polish (optional). All the blocks are carefully and smoothly sanded, with rounded corners. If you prefer to paint, color or decorate the blocks afterwards, please choose "no beeswax polish" when you place the order. There are 3 wood block of 2x2x4 inches (50x50x100m) with 12 months engraved (JANUARY to DECEMBER) engraved. The wood calendar will be packed in a kraft paper bag. 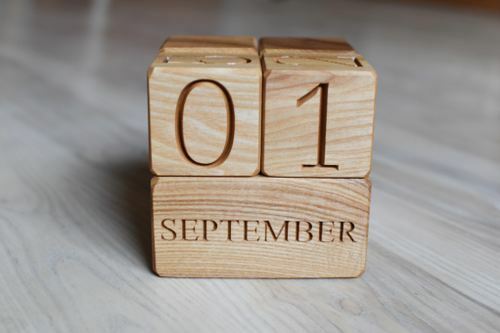 If you are looking for custom wood calendar blocks, please let us know. We can make them smaller or bigger and can change the font of the letters as well.